Want helpful tools to aid you in your daily operations to mission critical ones? 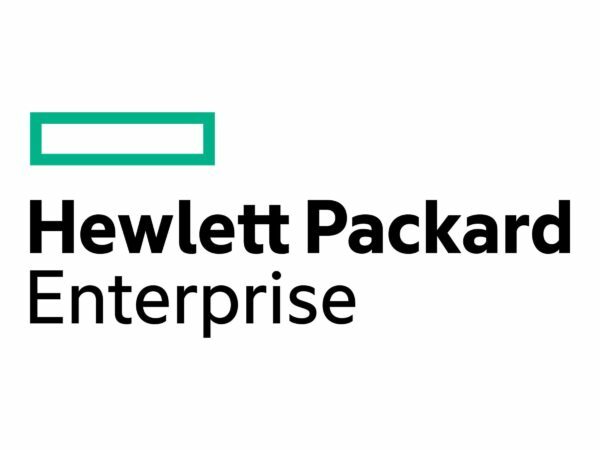 The HPE Power Pack+ software provides SAN administrators with the necessary tools to monitor the health and performance of the network, while also ensuring the high levels of security, scalability and manageability. For more information, read down below and for more software options, look more on Rack Simply! Comprehensive security solution that provides policy based security protection for more predictable change management, assured configuration integrity, and reduced risk of downtime.